By now the most popular half marathon in Italy is not far off. 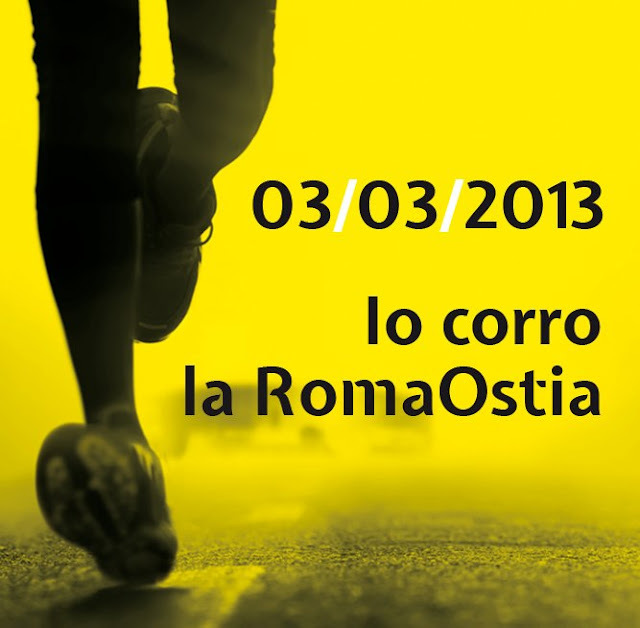 Runners from all over the world are meeting on 3rd march to run the Roma-Ostia race. It’s a quick race, well-organized, with a course that allows the athletes to achieve an excellent performance. 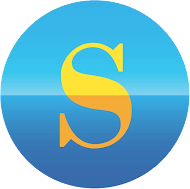 The Salerno running club will be participating in the competition with a large group of over 50 athletes. After a very satisfying sporting 2012 the team is ready to give their best at their first half marathon of the new year. Again we’ll suffer on the climbs and in the hardest stretches of this race that we know so well. But when we get a sight of the sea on the horizon, we’ll know that our goal is near. Upon arrival, maybe we’ll be rejoicing for having beaten our personal best. But definitely we’ll feel great because, once again, we’ll have crossed the finishing line. Best of luck to the 12,000 runners in the Roma-Ostia Half Marathon. Grande evento per tutti gli appassionati della corsa ! Ci saremo ! Brava Danila! 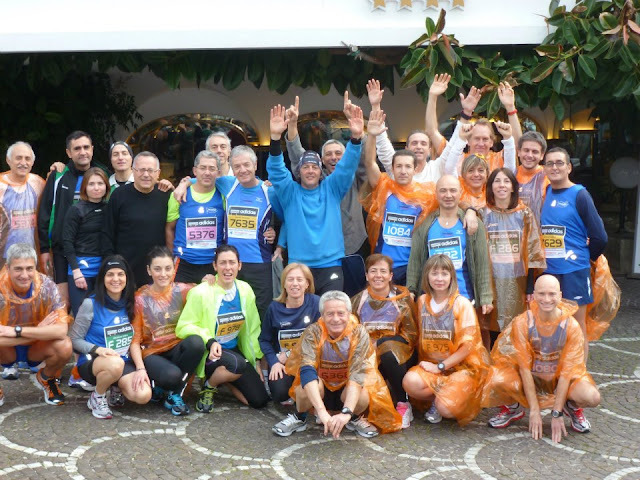 Salerno Running Club is going to run Roma Ostia half marathon once again! I'm sure you all competitors will take honour and glory with you when you come back home. I'm pride of you my dear mates. Good luck!